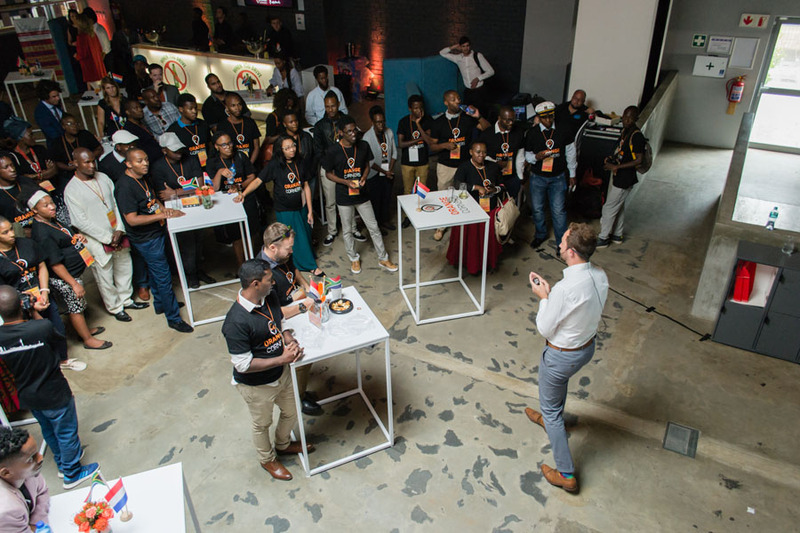 HEINEKEN South Africa and its partners have selected 45 entrepreneurs to participate in this year’s Orange Corners entrepreneurial programme. Orange Corners South Africa is a Johannesburg-based business incubator, housing startups and providing them with physical workspaces, knowledge and training, mentorship and coaching. 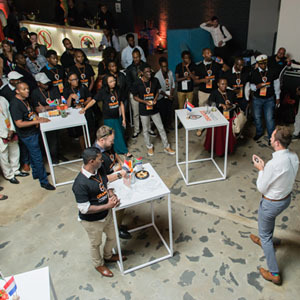 An initiative by the Kingdom of the Netherlands in South Africa, the programme is an effort by Dutch-origin companies operating in South Africa to assist local entrepreneurs and students with tools to grow their businesses. Orange Corners was born in 2016. The diverse entrepreneurs were selected from over 400 applicants and are currently placed in three entrepreneurial hubs, namely Braamfontein, Diepsloot and Maboneng. Each hub has a unique focus and intent: Braamfontein targets innovative and tech entrepreneurs & SME’s; Diepsloot is focused on supporting local entrepreneurs to further strengthen the township economy; while the Maboneng hub programme focuses on growing established creative start-ups with an emphasis on accessing markets and finance. The 2018 programme will run for 10 months. The start-ups include diverse businesses from bed-making to events management, tech, healthcare, catering, research, arts and crafts. Beyond a financial commitment to the programme, HEINEKEN South Africa is providing its highly-skilled, in-house talent to teach masterclasses on various business and brand-building disciplines. They are also in the process of creating a support network of “Entrepreneurial Buddies” to provide guidance for these fledgling companies. Says Tutu Malinga, HEINEKEN South Africa’s Corporate Affairs Sustainability Manager: “A large part of HEINEKEN’s identity is rooted in entrepreneurship – a small brewery that grew into a global concern.